Eric Cutler has won acclaim in such theaters as the Metropolitan Opera, New York; Bayerische Staatsoper, Munich; Salzburg Festival; Royal Opera House, Covent Garden; Teatro la Fenice, Venice; Lyric Opera of Chicago; La Monnaie, Brussels; Teatro dell’Opera, Rome; Canadian Opera Company; Houston Grand Opera; Vlaamse Opera; Opera Australia; Grand Théâtre de Genève; Glyndebourne Festival; Paris Opera; Santa Fe Opera; and many others. Considered one of the most important “jugendlich-dramatisch” tenors of our day, he will make his debut this season as the title role in Wagner’s Lohengrin at the Theatre Royale de La Monnaie in Brussels, after which he will appear at the Festspielhaus Baden-Baden as Erik in Der fliegende Holländer. He also appears in Hamburg as Florestan in Fidelio. In the summer of 2018, Cutler will sing his first performances of Bacchus in Ariadne auf Naxos at the Aix-en-Provence Festival. Future projects include Der fliegende Holländerat the Houston Opera, Idomeneo at the Teatro Real in Madrid, his debut as the Emperor in Die Frau ohne Schatten in Hamburg, as well as appearances at both the Bayreuth Festival and Salzburg Festival. In recent seasons, Cutler has also appeared at the Hamburg State Opera and La Monnaie as Apollo in Daphne, in Stuttgart as Florestan, at the Semperoper Dresden and in Madrid as the title role in Les Contes d’Hoffmann, in Frankfurt as Adolar in Euryanthe, and in Bordeaux as the title role in Berlioz’s Damnation de Faust. Cutler is a native of Adel, Iowa and an alumnus of Luther College and the Metropolitan Opera’s Lindemann Young Artists Development Program. 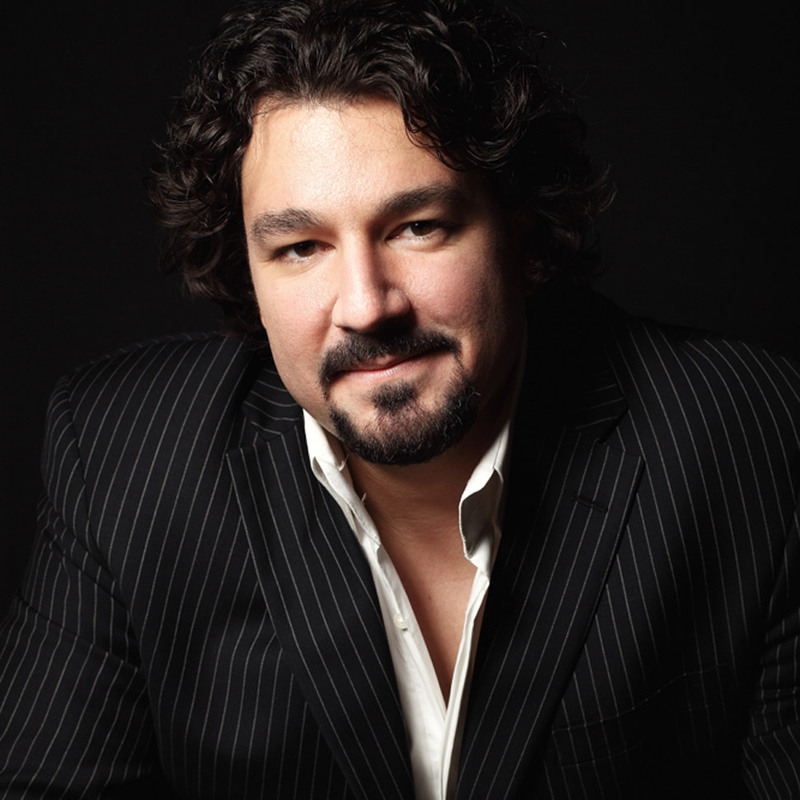 The winner of the 2005 Richard Tucker Award, as well as earlier Study and Career Grants from the Tucker Foundation, Cutler began his career in the Bel Canto and Lyric Tenor Repertoire. He was praised internationally for his performances in all the major tenor roles of Mozart, as Edgardo in Lucia di Lammermoor, Arturo in I Puritani and Alfredo in La Traviata, as well in the French lyric repertoire as Nadir in Les Pêcheurs de Perles and Roméo in Roméo et Juliette. He scored a triumph as Raoul in Les Huguenots at La Monnaie in Brussels, after which he began his development into the jugendlich repertoire under the tutelage of Michael Paul, who remains his vocal mentor today.